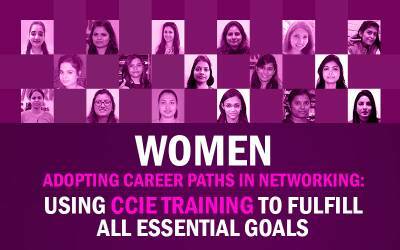 Network Bulls has been India’s No.1 Cisco training company since last few years and it has been because of many good reasons. Our team has been working round the clock to change future of networking in India and back to back awards are proof of our right efforts. 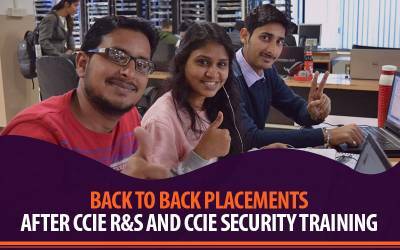 In addition to its long list Network Bulls has bagged one more award recently for its quality training, CCIE & Placement results. We were nominated by Prime Time for the Global Business Leadership Award 2015. Global Business & Leadership Awards, 2015 (Education, Healthcare, Lifestyle, Real Estate and Technology) are the scholarly awards honoring the ethos of excellence in business and service sector across the World. Such awards intend to inspire others towards bigger and better achievements in their lives. Network Bulls, has to its credits today, achievement spanning 6 years, spent in educating and transforming lives of million students who wish to lead a successful career in Networking. We are passionate about building careers of students for which we managed to gather year's 2015 most promising company award as well. Network Bulls is happy to have students who have made us proud with their abilities and helped us achieve what we have today in Training & Education sector. Global Business Leadership Award 2015 by Prime Time (GBLA, 2015) held at Hotel Radisson Blu, Mahipalpur, New Delhi on January 17, 2016. 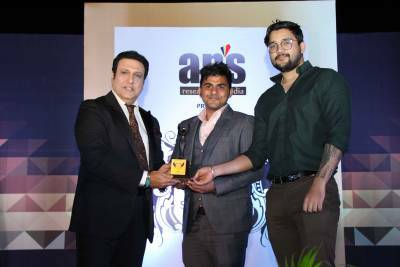 And the award was presented by Mr. Somnath Bharti & Maninder Singh where Managing Director Mr. Vikas Kumar (Network Bulls) was honored to receive this Award. This year we being an IT Networking training company have received the award for producing the highest number of placements alongside the highest number of CCIEs in India in 1st attempt out beating every other IT Networking training institute. We are pursuing our passion for bringing forward the quality training and education in Networking arena. Awards inspire us to serve bigger and better to those who have trusted us and chosen us as partners in fulfilling the dreams they have seen. 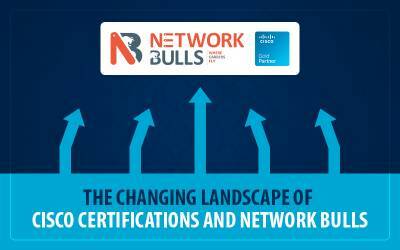 We would like to thank all the students at Network Bulls for trusting us. To See full list of educational excellence awards achieved by Network Bulls, Click here. To Know more about our training programs Indian students please call us on our toll free number 1800-313-2545 or email us at admin@networkbulls.com. International students can get in touch over phone on +91 9540795535, 9540774889, 8745885377 or email us at admin@networkbulls.com.